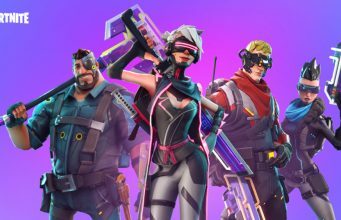 Epic Games has recently announced official Fortnite-themed figurines that are set to release in the near future. 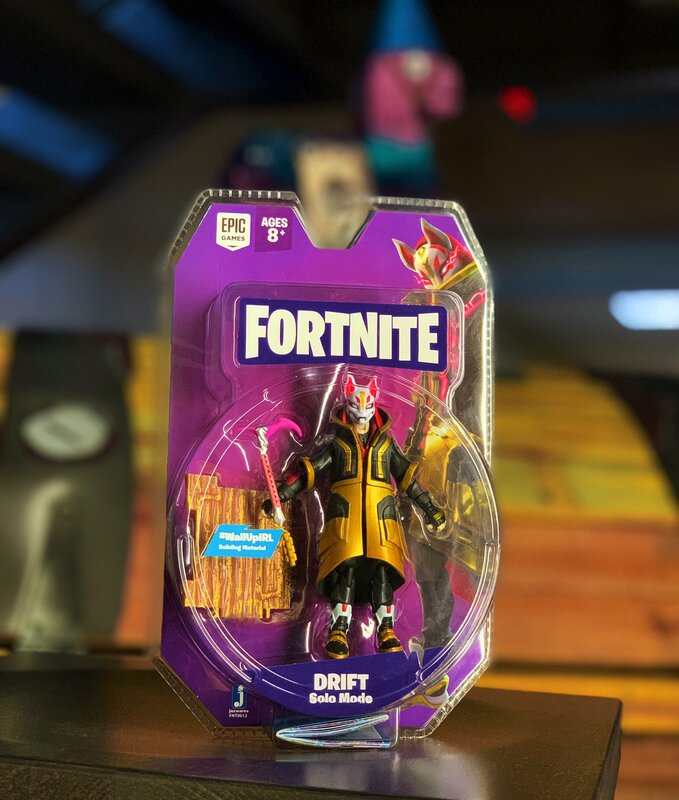 The first figurine to be announced is the Drift character from the Fortnite Season 5 Battle pass. This is the first official Epic Games toy, others have simply been licensed. The packaging states that the toy is intended for ages 8 and older, likely due to small pieces which are a choking hazard for younger children. 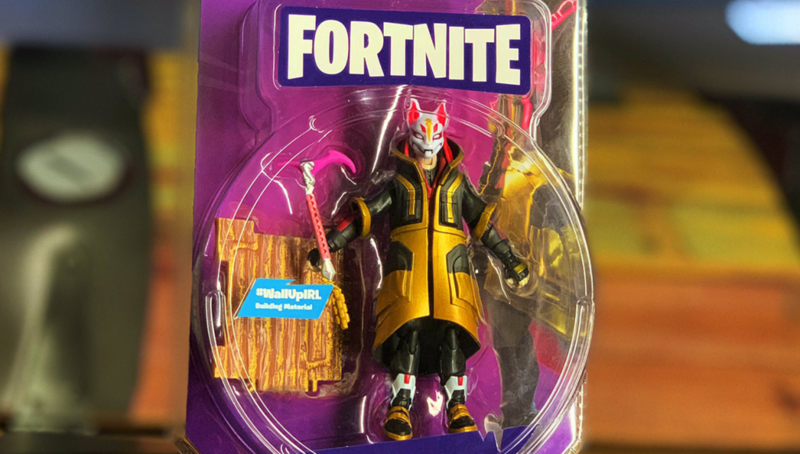 This specific toy appears to include 1x Figurine, 1x Pickaxe, and 1x Wooden Wall. Drop and Drift into the holidays! As indicated by the packaging, it’s possible that we will see Duo Mode and Squads Mode collections as well which will feature 2 and 4 figurines respectively. The toys will be manufactured by Jazwares LLC, a company who has made similar Minecraft, Hotel Transylvania, and more toys and collectibles in the past. Stay tuned for an official reveal of all of the #FortniteIRL toys on December 1st, 2018!